Unique among manufacturers in our industry, Mitchell Acoustics Research acknowledges that not every possible combination of transducers and/or horns will produce acceptable performance. In fact, the combinations that do work satisfactorily will always constitute a small minority of all possible configurations. Rather than concentrating our engineering efforts entirely on transducer development and just building conveniently-sized boxes to house those transducers, we have chosen to devote our attention to the performance of the complete loudspeaker system. All of our engineering effort is in pursuit of that primary goal. It only takes a cursory look at some of the alternative loudspeakers being sold recognize that a poorly-designed loudspeaker will function poorly, regardless of the performance capabilities of the individual components used to make that loudspeaker. By itself, the use of high-quality components is never enough to insure that a loudspeaker will perform well. Designing truly effective loudspeakers is a multi-disciplinary exercise, demanding expertise in the fields of acoustics, electronics, and mechanical design. Our engineering staff brings all these skills to bear, along with a refusal to compromise the performance of the finished product in order to meet an arbitrary price point. For the above reasons, our product offerings may seem to be relatively few as compared to those of our competitors. Don't be fooled by this: we have simply declined to create every possible combination of the transducers, horns, and enclosures we manufacture and then give each one a part number. 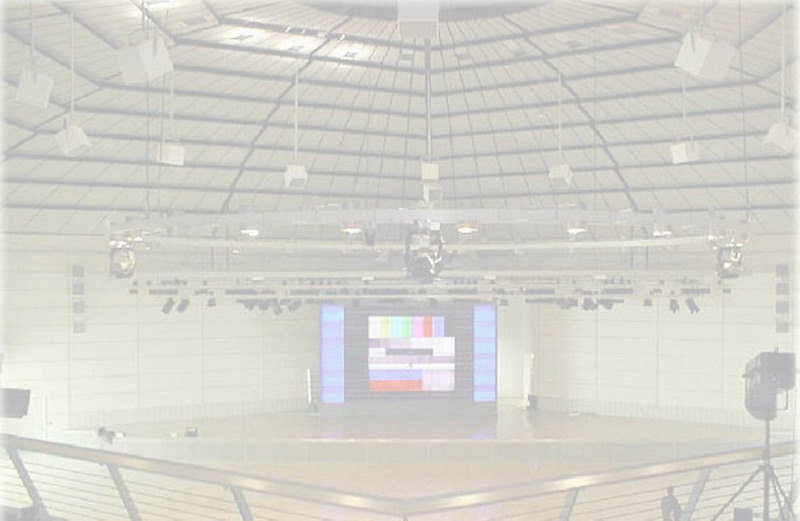 We do, however, offer loudspeakers that cover virtually every sound reinforcement application. You can rest assured that every Mitchell Acoustics Research product has a legitimate reason to exist - i.e., it serves a particular type of application better than any of our other products - and that every product has been intelligently engineered and verified to work as intended.